Culture is what differentiates one group or society from the next; different societies have different cultures. Different societies have different cultures; a culture represents the beliefs and practices of a group, while society represents the people who share those beliefs and practices. Material culture refers to the objects or belongings of a group of people, such as automobiles, stores, and the physical structures where people worship. Nonmaterial culture, in contrast, consists of the ideas, attitudes, and beliefs of a society. In 18th and 19th century Europe, the term “culture” was equated with civilization and considered a unique aspect of Western society. Remnants of that colonial definition of culture can be seen today in the idea of ” high culture “. During the Romantic Era, culture became equated with nationalism and gave rise to the idea of multiple national cultures. Today, social scientists understand culture as a society’s norms, values, and beliefs; as well as its objects and symbols, and the meaning given to those objects and symbols. civilization: An organized culture encompassing many communities, often on the scale of a nation or a people; a stage or system of social, political or technical development. high culture: The artistic entertainment and material artifacts associated with a society’s aristocracy or most learned members, usually requiring significant education to be appreciated or highly skilled labor to be produced. nationalism: The idea of supporting one’s country and culture; patriotism. Culture encompasses human elements beyond biology: for example, our norms and values, the stories we tell, learned or acquired behaviors, religious beliefs, art and fashion, and so on. Culture is what differentiates one group or society from the next. Different societies have different cultures; however it is important not to confuse the idea of culture with society. A culture represents the beliefs and practices of a group, while society represents the people who share those beliefs and practices. Neither society nor culture could exist without the other. Almost every human behavior, from shopping to marriage to expressions of feelings, is learned. Behavior based on learned customs is not necessarily a bad thing – being familiar with unwritten rules helps people feel secure and confident that their behaviors will not be challenged or disrupted. However even the simplest actions – such as commuting to work, ordering food from a restaurant, and greeting someone on the street – evidence a great deal of cultural propriety. Material culture refers to the objects or belongings of a group of people (such as automobiles, stores, and the physical structures where people worship). Nonmaterial culture, in contrast, consists of the ideas, attitudes, and beliefs of a society. Material and nonmaterial aspects of culture are linked, and physical objects often symbolize cultural ideas. A metro pass is a material object, but it represents a form of nonmaterial culture (namely capitalism, and the acceptance of paying for transportation). Clothing, hairstyles, and jewelry are part of material culture, but the appropriateness of wearing certain clothing for specific events reflects nonmaterial culture. A school building belongs to material culture, but the teaching methods and educational standards are part of education’s nonmaterial culture. These material and nonmaterial aspects of culture can vary subtly from region to region. As people travel farther afield, moving from different regions to entirely different parts of the world, certain material and nonmaterial aspects of culture become dramatically unfamiliar. As we interact with cultures other than our own, we become more aware of our own culture – which might otherwise be invisible to us – and to the differences and commonalities between our culture and others. Some people think of culture in the singular, in the way that it was thought of in Europe during the 18th and early 19th centuries: as something achieved through evolution and progress. This concept of culture reflected inequalities within European societies and their colonies around the world; in short, it equates culture with civilization and contrasts both with nature or non-civilization. According to this understanding of culture, some countries are more “civilized” than others, and some people are therefore more “cultured” than others. When people talk about culture in the sense of civilization or refinement, they are really talking about “high culture,” which is different from the sociological concept of culture. High culture refers to elite goods and activities, such as haute cuisine, high fashion or couture, museum-caliber art, and classical music. In common parlance, people may refer to others as being “cultured” if they know about and take part in these activities. Someone who uses culture in this sense might argue that classical music is more refined than music by working-class people, such as jazz or the indigenous music traditions of aboriginal peoples. Popular (or “pop”) culture, by contrast, is more mainstream and influenced by mass media and the common opinion. Popular culture tends to change as tastes and opinions change over time, whereas high culture generally stays the same throughout the years. For example, Mozart is considered high culture, whereas Britney Spears is considered pop culture; Mozart is likely to still be popular in 100 years, but Britney Spears will likely be forgotten by all but a few. 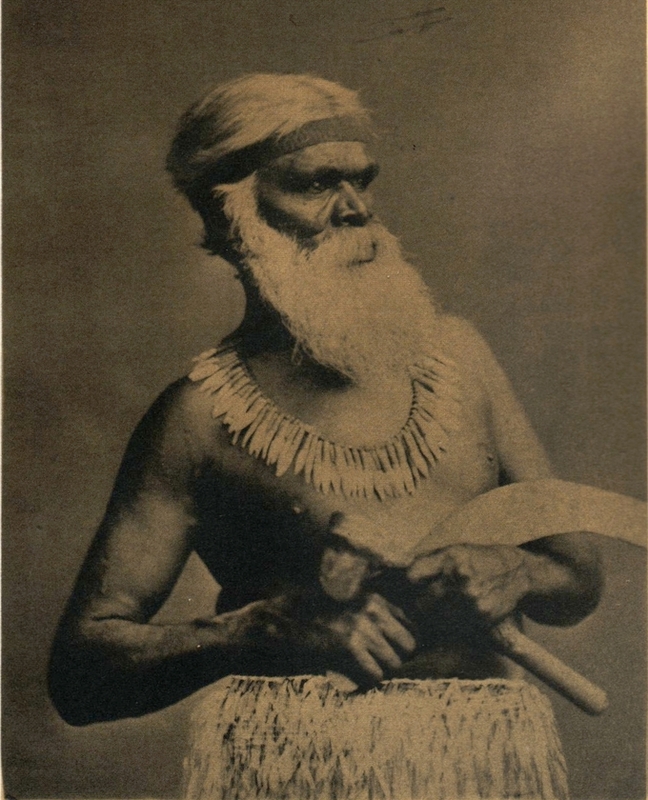 Aboriginal culture: Early colonial definitions of culture equated culture and civilization and characterized aboriginal people as uncivilized and uncultured. This definition of culture only recognizes a single standard of refinement to which all groups are held accountable. Thus, people who differ from those who believe themselves to be “cultured” in this sense are not usually understood as having a different culture; they are understood as being uncultured. Although we still see remnants of this idea of high culture today, it has largely fallen out of practice. Its decline began during the Romantic Era, when scholars in Germany – especially those concerned with nationalism – developed the more inclusive notion of culture as a distinct worldview. Although more inclusive, this approach to culture still allowed for distinctions between so-called “civilized” and “primitive” cultures. By the late 19th century, anthropologists changed the concept of culture to include a wider variety of societies, ultimately resulting in the concept of culture adopted by social scientists today: objects and symbols, the meaning given to those objects and symbols, and the norms, values, and beliefs that pervade social life. This new perspective has also removed the evaluative element of the concept of culture; it distinguishes among different cultures, but does not rank them. For instance, the high culture of elites is now contrasted with popular or pop culture. In this sense, high culture no longer refers to the idea of being “cultured,” as all people have culture. High culture simply refers to the objects, symbols, norms, values, and beliefs of a particular group of people; popular culture does the same. 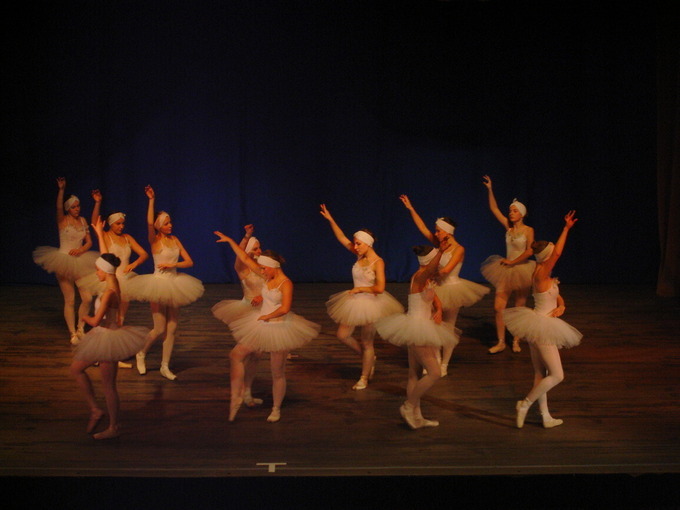 High culture: Ballet is traditionally considered a form of “high culture”.